In a move that could inspire other rivals to beat the industry’s 2022 deadline, Toyota announced Monday it will offer autobraking standard on all but three Lexus and Toyota models by the end of 2017. The Toyota Mirai and Scion iA already include autobraking standard. 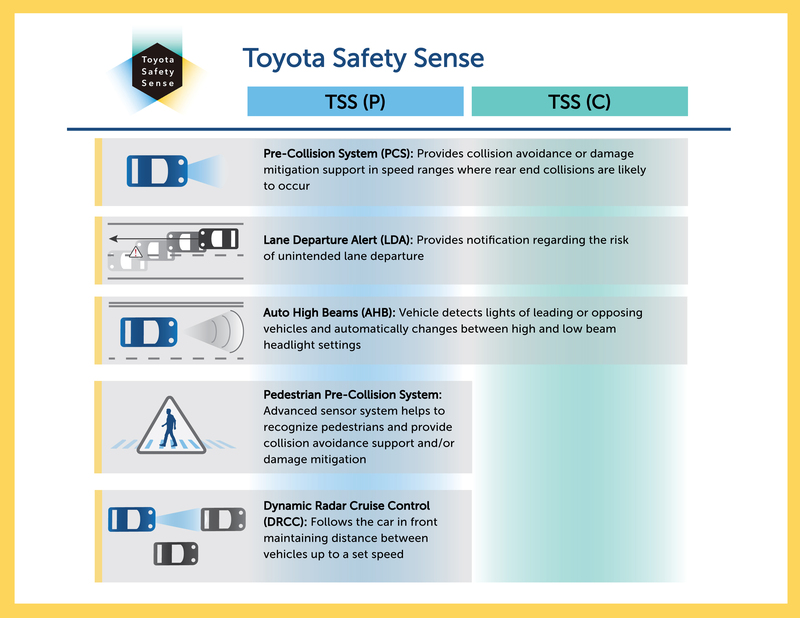 By 2018, 25 more models — everything except the Toyota 4Runner and 86 (formerly the Scion FR-S) and Lexus GX — will include the ability to automatically halt the car if a collision with another vehicle is imminent. The standard package announced for the 25 Toyota and Lexus models described Monday will also include headlights with the ability to switch automatically between high and low beams if an oncoming driver is detected. It’ll also give customers the more controversial lane departure warning technology. The Insurance Institute for Highway Safety estimates autobraking cuts about 39 percent of rear-ending crashes — about 13 percent of all the crashes in America. The announcement came just three days after OEMs representing 99 percent of the U.S. market share announced they’d offer the technology on nearly all cars, SUVs and trucks by 2022. As Toyota had already pledged nearly a year ago to offer Monday’s standard package as a cheap option — between $300-$635 — on all vehicles by the end of 2017, it’ll be interesting to see if MSRPs just increase that amount. Not only will such repairs include additional scanning and calibration for the systems to protect future occupants, but putting the wrong parts on the car out of lack of knowledge or a desire to save money could defeat the system. For example, what happens when you put a seemingly identical older $51 standalone Toyota emblem on certain models today instead of using one sold as part of a $966 assembly through which the autobraking system can “see“? 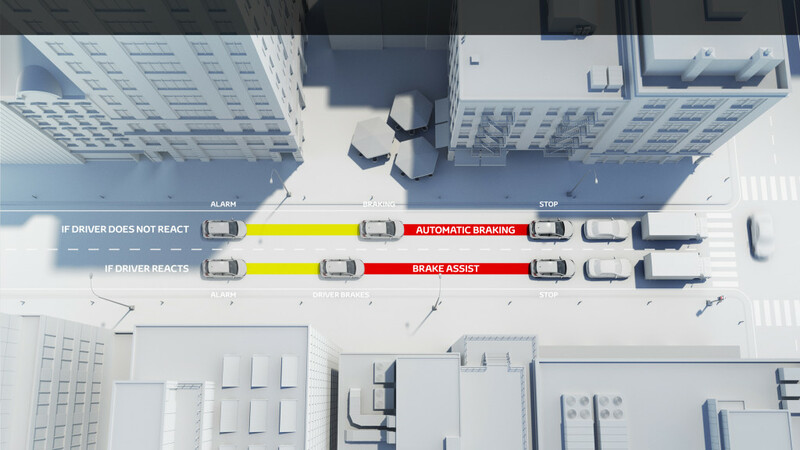 Both autobraking and adaptive cruise control — which modulates the vehicle’s speed to stay a safe distance from the car in front of you — cease to work. Sure, the price difference is dramatic (even an assembly-assembly comparison sees a $500 increase), but who cares if it prevents thousands more in medical bills or collision damage — or worse, a death? 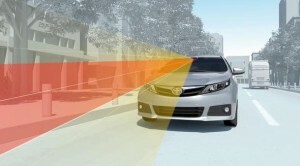 Autobraking on small Toyotas will combine laser radar and a camera, work at 7-50 mph, and cut 19 mph of speed — which means even the crashes which do occur will be less severe. Toyota estimates that 80 percent of rear-ending happens between 7-50 mph. Midsize Toyotas and Lexuses by the end of 2017 will also receive not only the adaptive cruise control described above but a better version of the autobraking system, which will use millimeter-wave radar, work at your vehicle’s top speed, and cut 25 mph out of one’s velocity by itself. 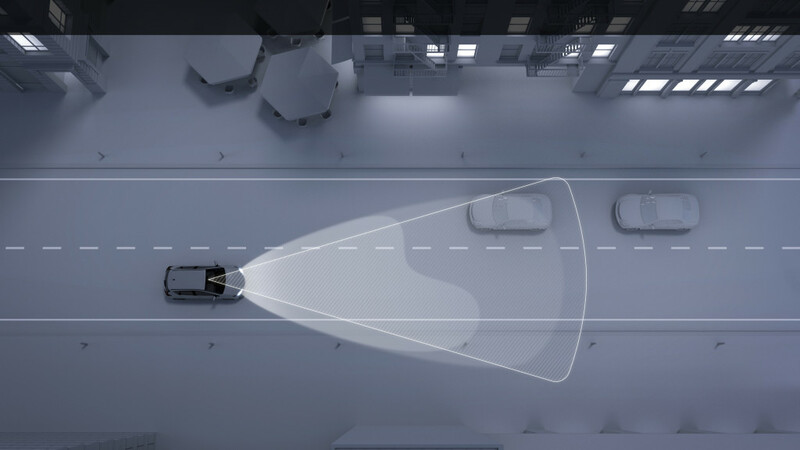 That system can also detect and brake for pedestrians at 7-50 mph and cut 19 mph of speed. That could give Toyota a leg-up on the competition, as the National Highway Traffic Safety Administration may start pushing OEMs to make pedestrian safety a greater priority with a new rating. Finally, some Lexus models will receive the capability to automatically use your power steering to help you stay in your lane.